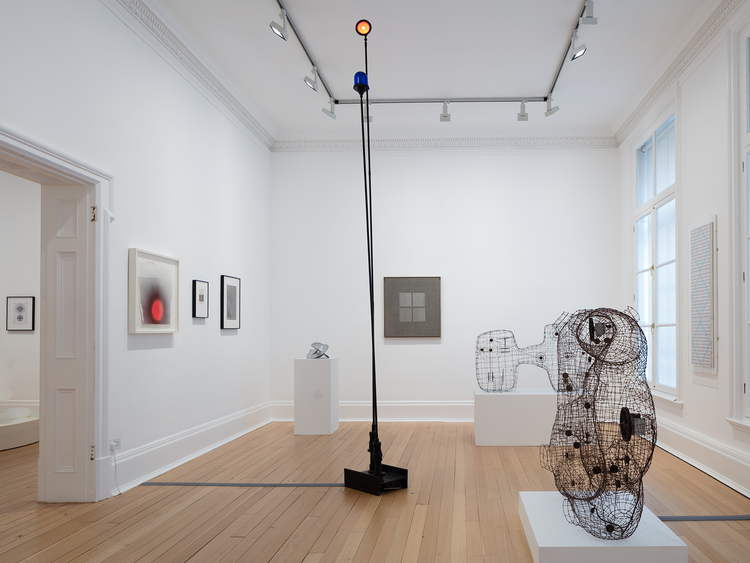 kurimanzutto is pleased to announce the opening of Signals: If You Like I Shall Grow, a major exhibition focusing on the renowned art gallery and meeting place Signals London (1964-66), which will be presented at Thomas Dane Gallery in London from June 08 - July 21, 2018. Signals: If You Like I Shall Grow is the first exhibition to reunite the works of Signals London’s three founding artists, David Medalla, Gustav Metzger, and Marcello Salvadori, while also tracing the global impact resulting from the confluence of interests generated at that specific point in art history. 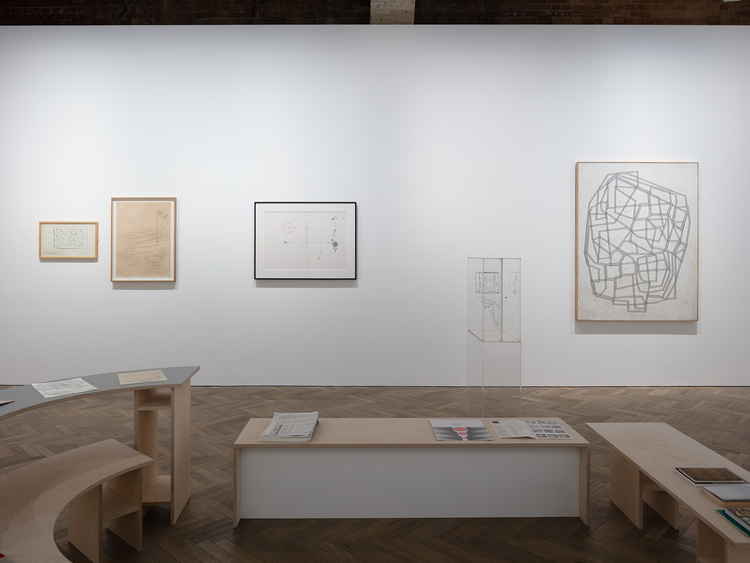 As a cross-disciplinary space open to critical research and social encounter, Signals London has long been a source of inspiration for kurimanzutto. 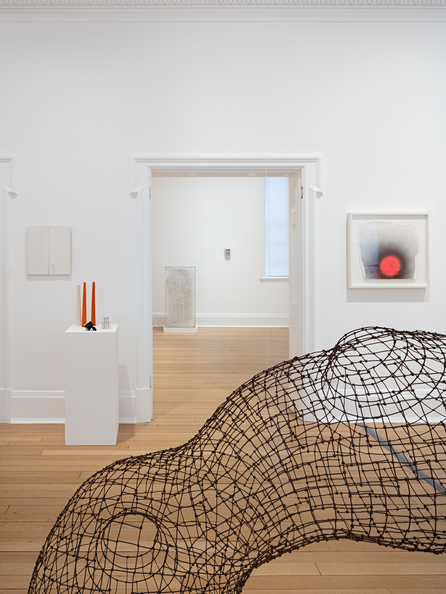 Celebrated internationally for its ground-breaking series of solo exhibitions, by artists including Lygia Clark, Jesus Rafael Soto, and Mira Schendel, Signals London also used group exhibitions as a device for creating aesthetic relationships between the diverse national and international avant-garde networks orbiting its founders. 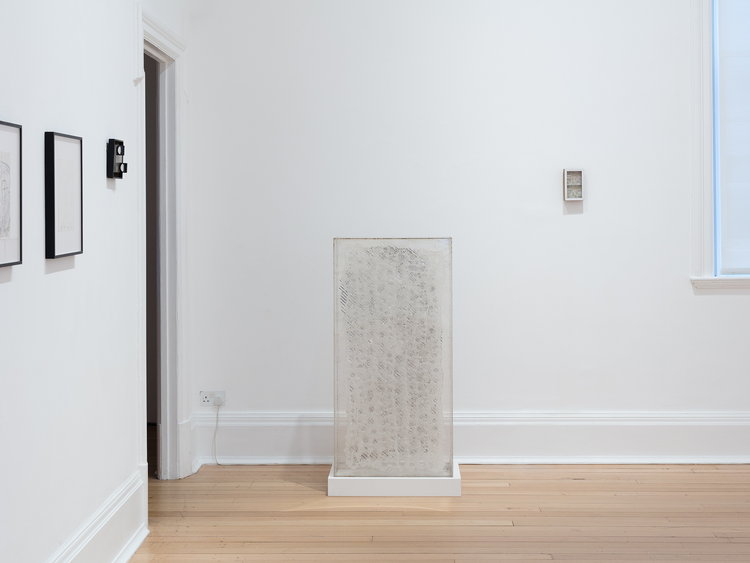 As such, Signals: If You Like I Shall Grow will act as part of a process of research, guided by the possibility of tracing these wider networks. By doing so it will define a connection between past and present gallery models. 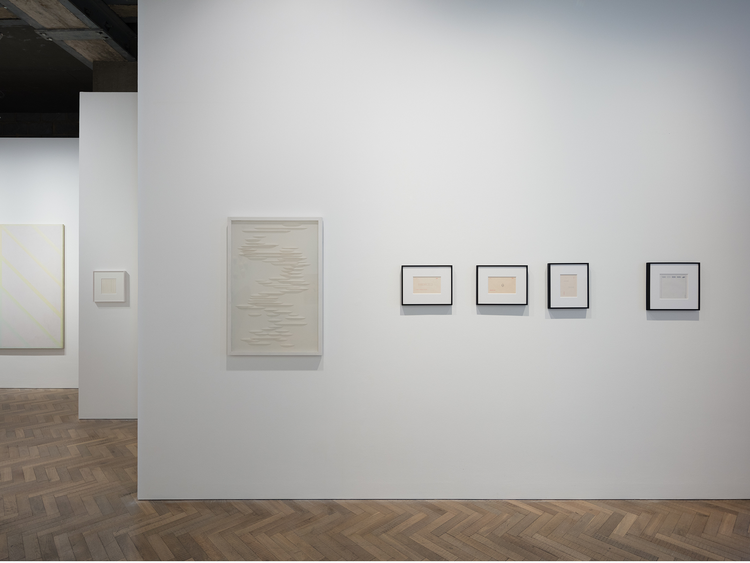 The exhibition was conceived by kurimanzutto co-founder José Kuri in 2016, and is curated by Dr. Isobel Whitelegg, an art historian who has published widely on Signals London and the international circulation of Latin American art. Its transition from concept to realization has benefitted from the guidance of Signals London’s original supporters and founders. 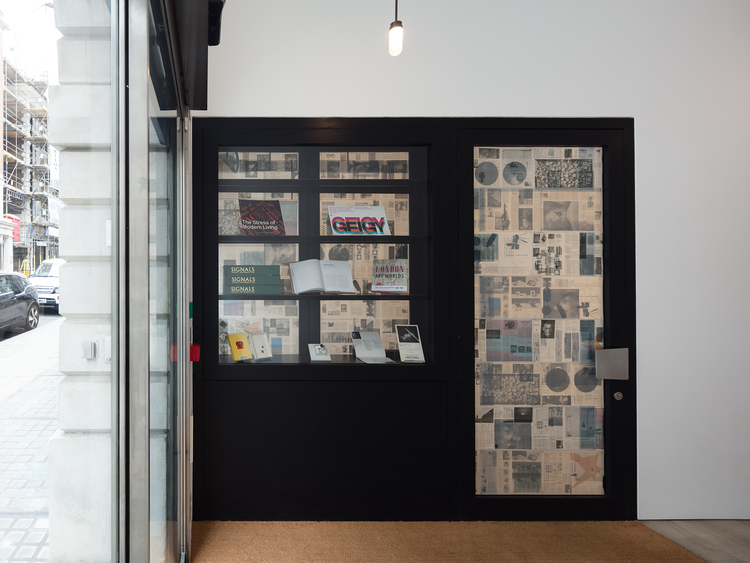 To coincide with the exhibition, kurimanzutto will produce a publication which pays homage to the original format and concept of Signals London’s Newsbulletin, which documented its exhibitions, and included critical essays, images, experimental poetry, and reports on new art and new science from home and abroad. The exhibition title cites a poem by Vladimir Mayakovsky, which was published in the Signals Newsbulletin Vol. 1, No. 2 in reference to David Medalla’s iconic bubble machine sculptural works. Often appropriating terms and concepts from the science of its times, Signals London was originally conceived as The Centre for Advanced Creative Study—driven by possibility more than by plan. 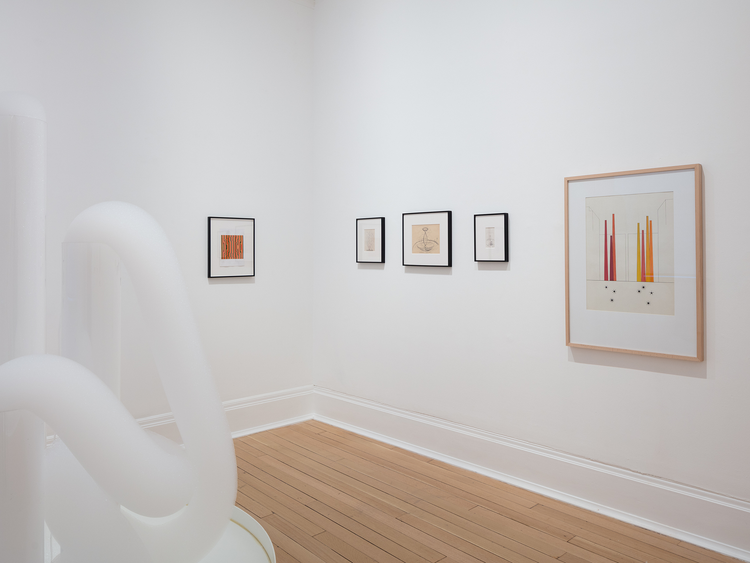 To describe a group exhibition as a “pilot” was characteristic of the gallery’s experimental and interdisciplinary approach. 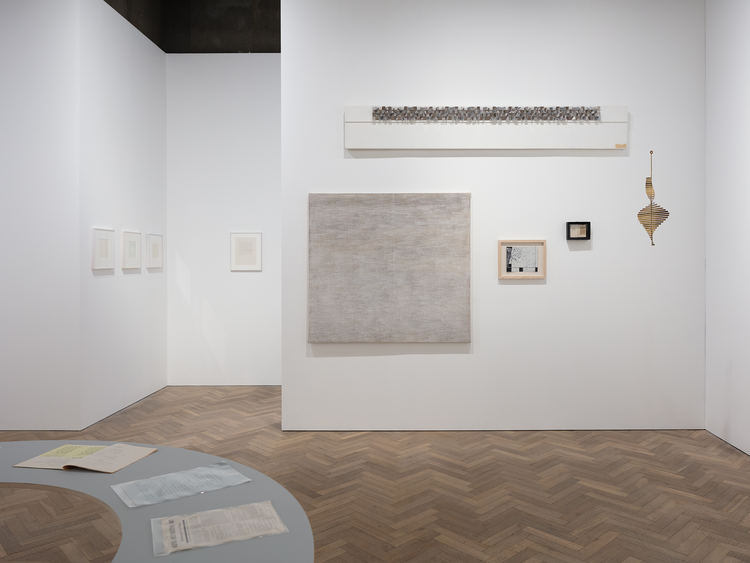 For every exhibition that happened, another remained unrealized, a vital idea informing kurimanzutto’s reimagining. The record of Signals London’s pilot shows produces multiple histories and suggests many possible futures exceeding those realized in its short lifetime. Thus, the aim of Signals: If You Like I Shall Grow, is not to establish a definitive history of the gallery, but to re-activate its past as a point of departure in the present. 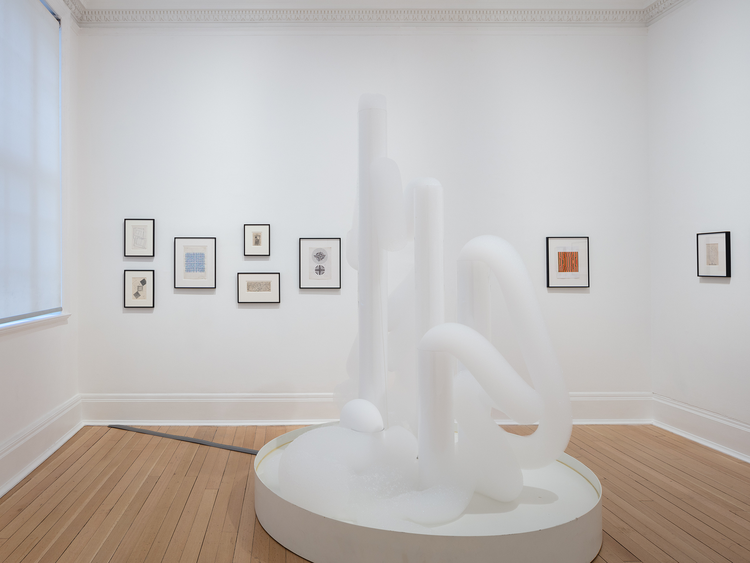 Borrowing from Signals London’s collaborative ethos, kurimanzutto’s Signals: If You Like I Shall Grow will be hosted by Thomas Dane Gallery in London, with whom it shares a long working relationship. 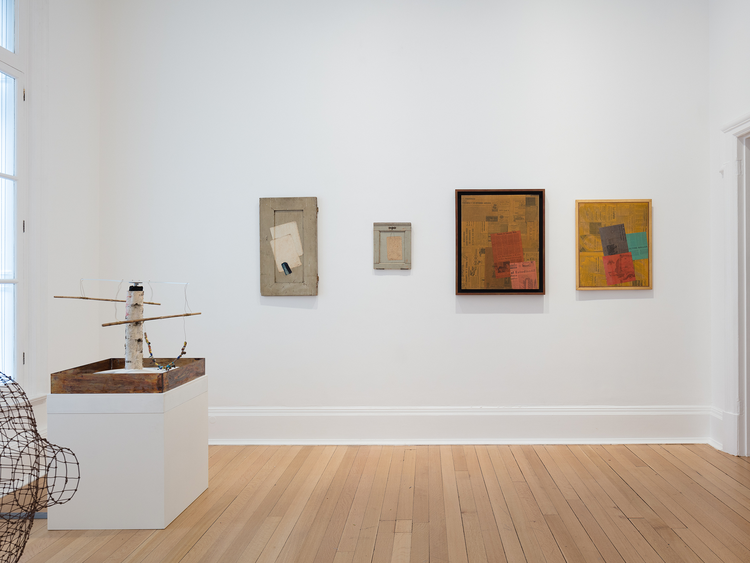 Bringing together historic works from public and private collections and including rarely seen works, it utilizes Thomas Dane Gallery as its venue, mapping connections and synergies across both its gallery spaces. Featuring artists who worked across Latin America, the USA, and Western Europe, it also sheds new light on the diverse body of British artists who formed part of Signals London’s network. 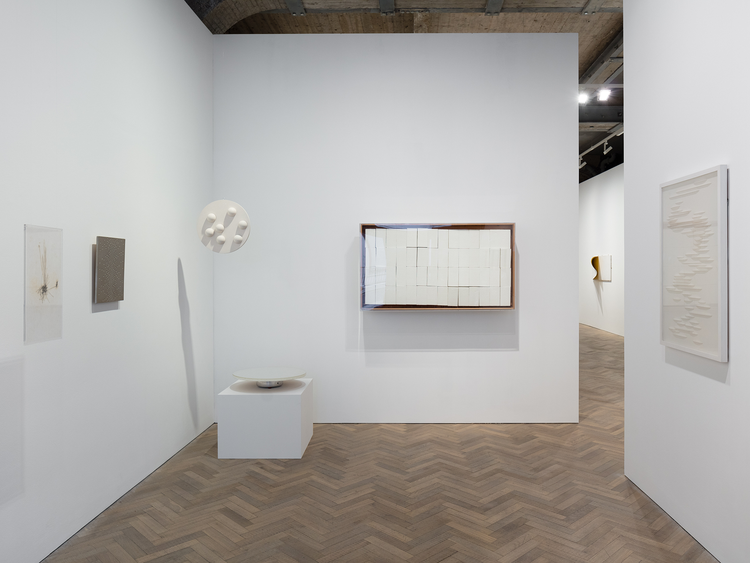 Both galleries will extend their partnership in 2019, when kurimanzutto hosts Thomas Dane Gallery in their Mexico City space. kurimanzutto was founded in 1999 in Mexico City by Mónica Manzutto, José Kuri, and a group of 13 artists including Gabriel Orozco. This collective approach enabled greater collaboration, supporting the artists’ work locally and internationally. 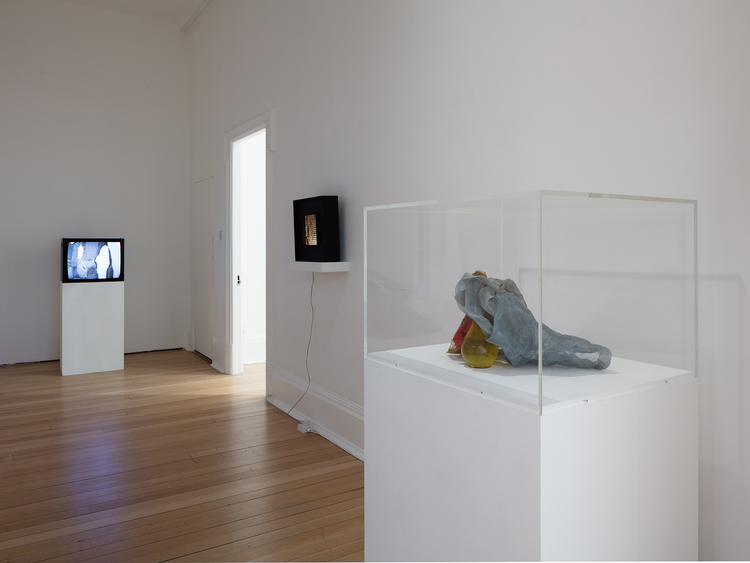 Artists helped develop the concept and structure of the gallery, which has now expanded to include an international roster of renowned artists, such as Monika Sosnowska from Poland, Danh Vō from Vietnam, Adrián Villar Rojas from Argentina, Jimmie Durham from the United States, and Sarah Lucas from the United Kingdom. 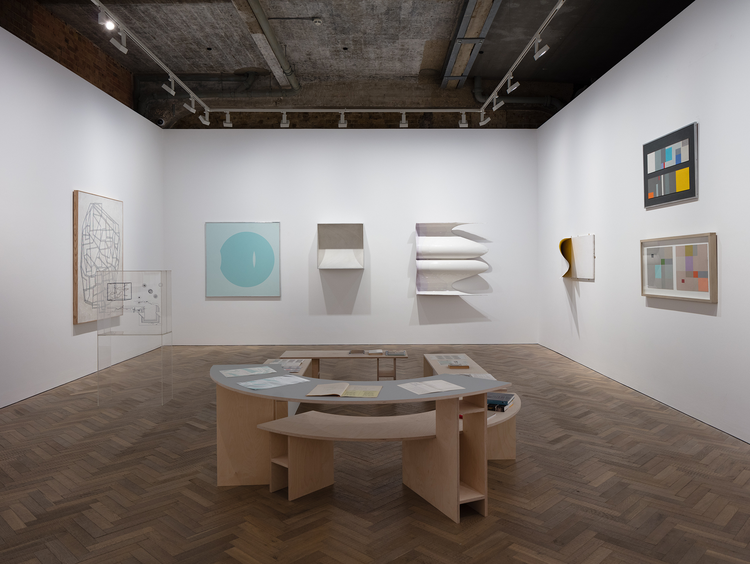 The common energy shared by kurimanzutto and its artists has led to the shared creation of projects, publications, workshops, and exhibitions. 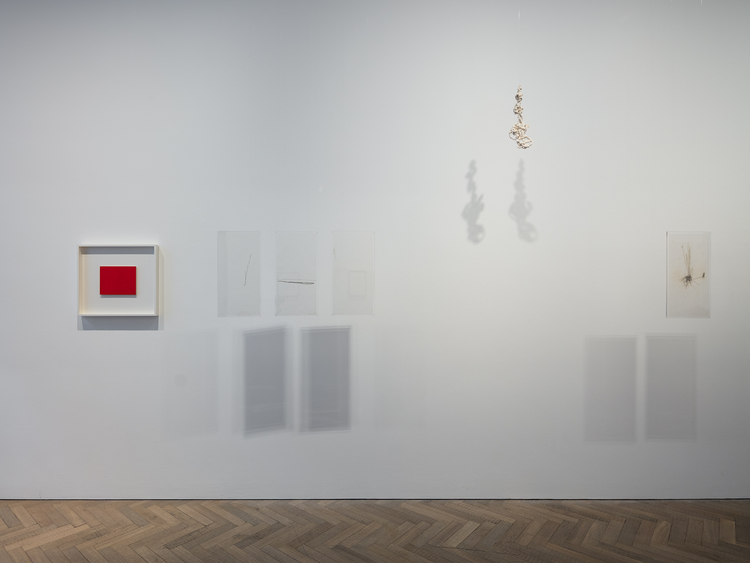 kurimanzutto thanks Thomas Dane Gallery and the lenders of works for their support.